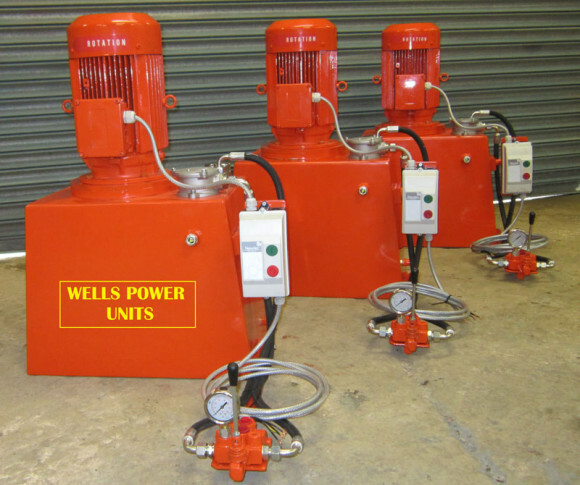 Wells Hydraulic Power Units – designed and built to last. Available from 1kw up to 100kw, Diesel / Petrol / Electric with a two year warranty on all electric motors. We design and build in the UK.